Treat yourself or give an original gift to a loved one. Our products are made using ingredients of the highest quality. 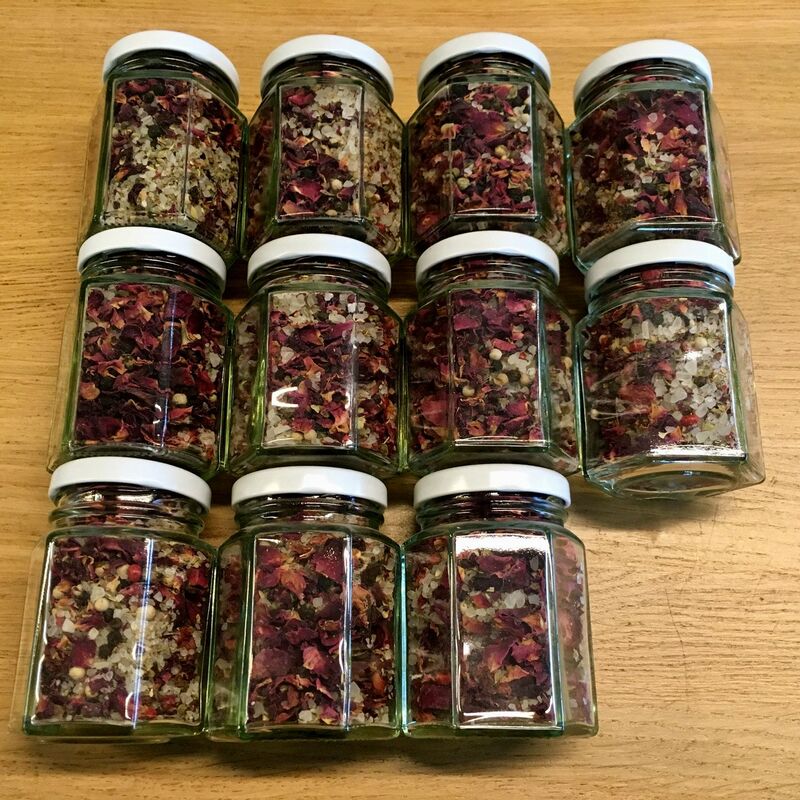 Discover our exquisite selection of teas and infusions, featuring home-made blends with rose petals and rose hips. Made with the most pure products, stored in a handy resealable package. 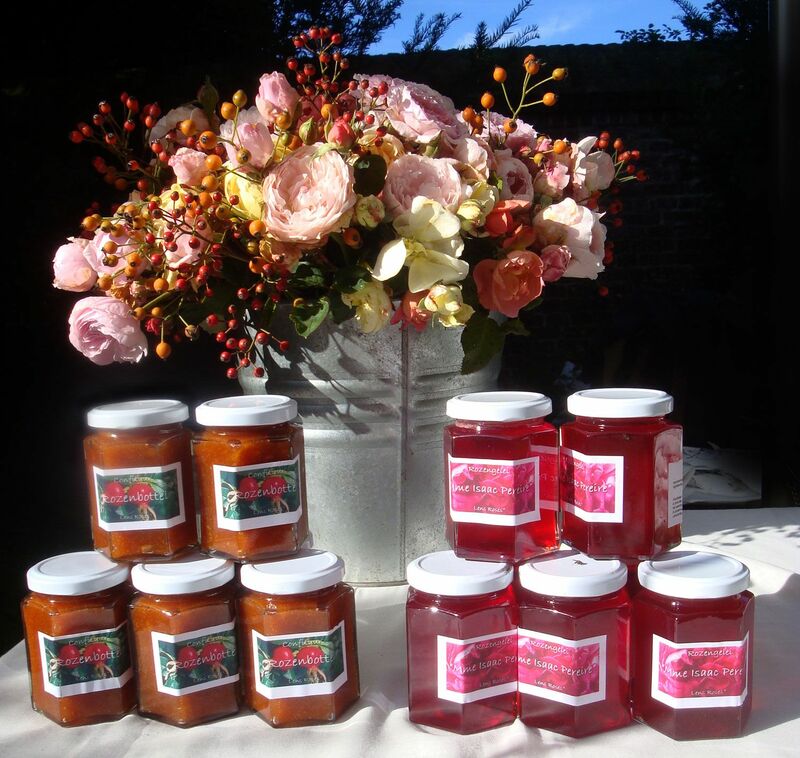 We offer rose hip jam and very fragrant rose petal jelly. We also add rose buds to the finest acacia honey. 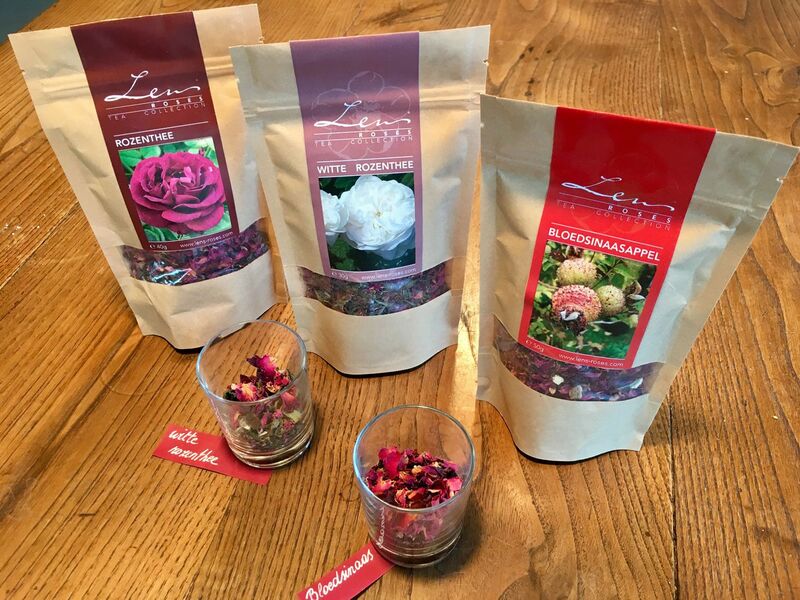 The quality comes down to what ingredients we use, the right kind of roses are of the utmost importance when making these delicacies. Hydrolate of roses has various cosmetic uses, but can also be used in pastries or desserts. adds an extra flavour to your dishes.